As a financial planner, I understand the importance of understanding your entire financial situation and offer additional services, such as life insurance, beneficiary, and tax reviews. 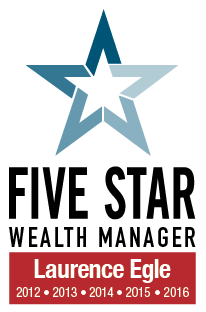 I analyze, compare, and monitor money managers and make adjustments to help you stay on course. As a retirement income specialist, your retirement plan is a top priority.